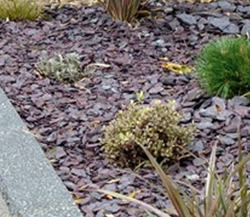 Manicured lawns, beautiful planted borders and shrubs inject the wow factor into any garden display. 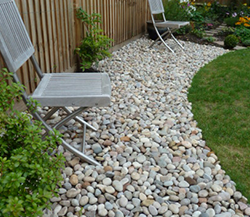 But the overall effect can be enhanced dramatically with the introduction of carefully designed landscaping. 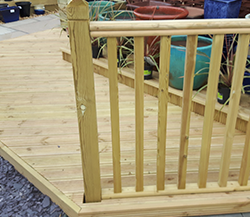 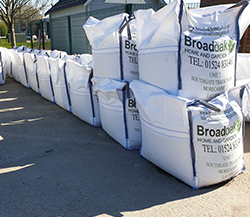 And here Broadoak is proud to have developed an amazing range of products designed to meet all your needs. 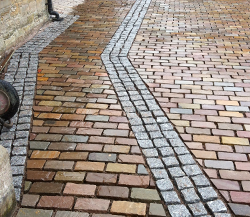 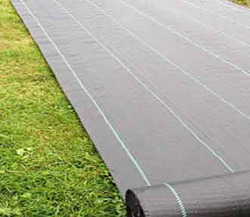 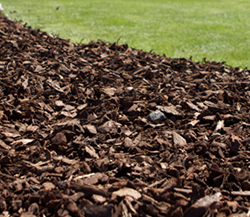 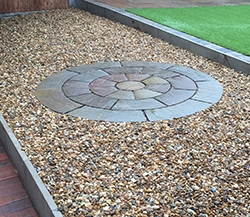 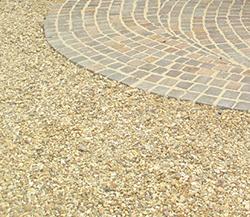 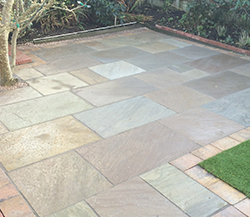 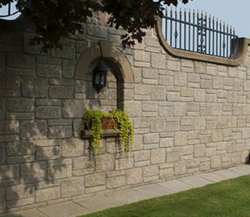 It might be block paving, decorative pebbles and slate, topsoil and weed treatments or aggregates. 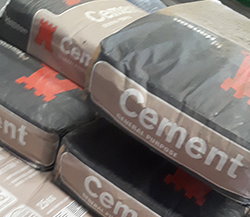 You want it, we have it!